Wrinkles eventually affect everyone, but that doesn’t mean you have to welcome them when they arrive. 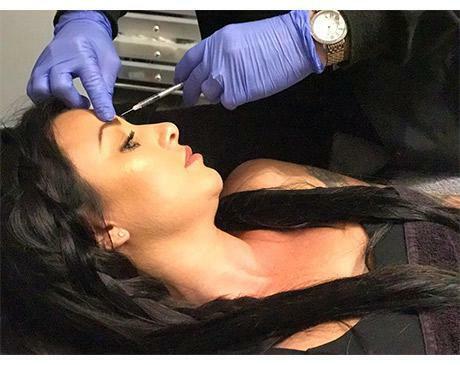 At Fresh Start Aesthetics Med Spa in Phoenix, Mari Contreras, PA-C, draws on more than a decade of experience in injectable cosmetics to provide BOTOX® treatments to men and women. BOTOX® offers a quick, effective treatment to smooth out facial lines and wrinkles, leading to younger, healthier looking skin. To schedule a cosmetic BOTOX® treatment, call or click today. The purpose of a BOTOX® treatment is to reduce the appearance of lines and wrinkles on the face. These include wrinkles caused by age, stress and environmental factors. 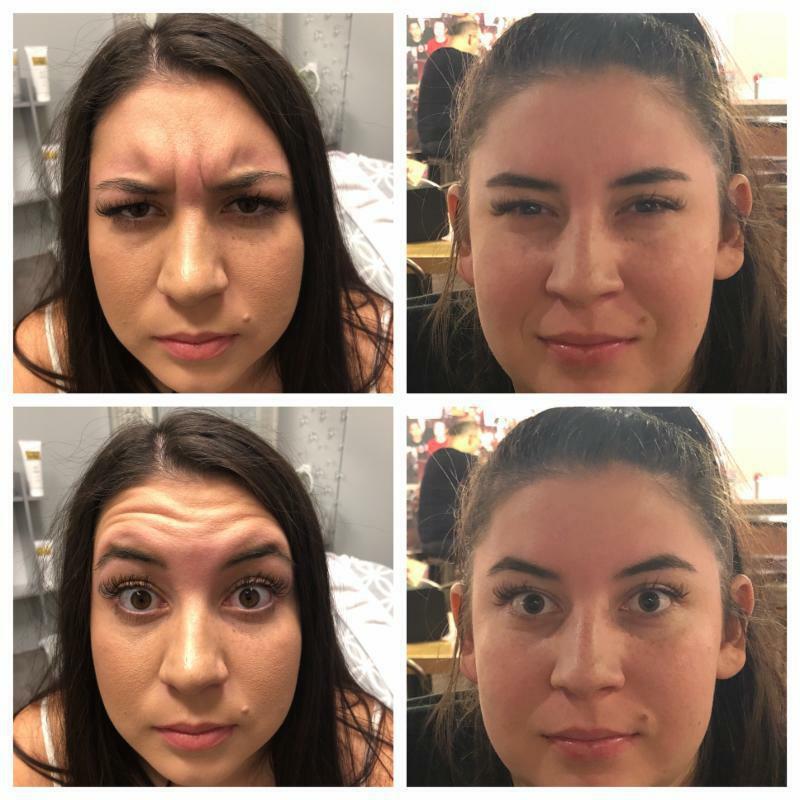 BOTOX® works on “dynamic wrinkles,” the kinds of wrinkles that appear when your face is moving, such as frown lines, forehead lines, and crow’s feet. BOTOX® does not treat “static wrinkles,” which are visible even when your face is at rest. In a BOTOX® treatment, Mari injects an agent into your fine lines and wrinkles, which causes the underlying muscles to relax and your wrinkles to fade or disappear. 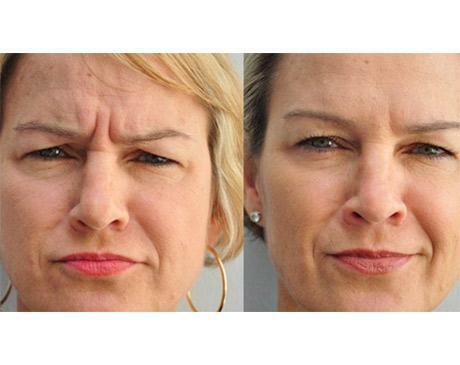 Dynamic wrinkles result from your muscles repeatedly contracting over the years when you squint and frown. BOTOX® reduces this muscle activity, leading to smoother skin. When an experienced, licensed professional like Mari administers BOTOX®, it is perfectly safe and nearly painless. There are two misconceptions about BOTOX® that lead to most safety concerns. The first misconception is that it paralyzes the muscles in the face, and the second is that the agent is poisonous. The words “paralyze” and “poisonous” may be scary, but they don’t tell the full story. While it’s true that BOTOX® works by blocking nerve signals to facial muscles, it’s more accurate to say that BOTOX® relaxes the muscles rather than say it paralyzes them. Similarly, even though the compound BOTOX® is derived from can be toxic in large doses, cosmetic BOTOX® treatments use a very low concentration of it, which is nowhere near a dangerous dose. Each BOTOX® injection takes about 10 minutes, and you’ll notice the full effects of the treatment within a week. The effects will last for three to six months. Eventually, the muscles in the treatment area will gradually return to their full activity, and the lines and wrinkles will return. When that happens, you can come in for a touchup treatment. To schedule a BOTOX® treatment at Fresh Start Aesthetics Med Spa, call or click today.